What do you want to CREATE today? This is the question we need to ask our students more often! 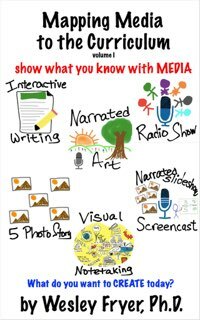 ShowWithMedia.com features 12+ media projects students can create to "show what they know." I speak on a variety of current topics for professional learning events, including conference keynotes. Submit an inquiry to check my availability. 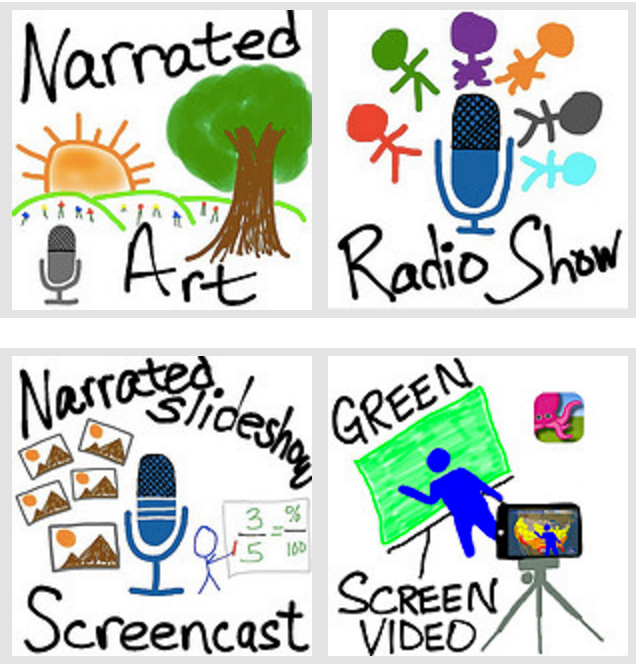 Want to spark conversations about digital citizenship? 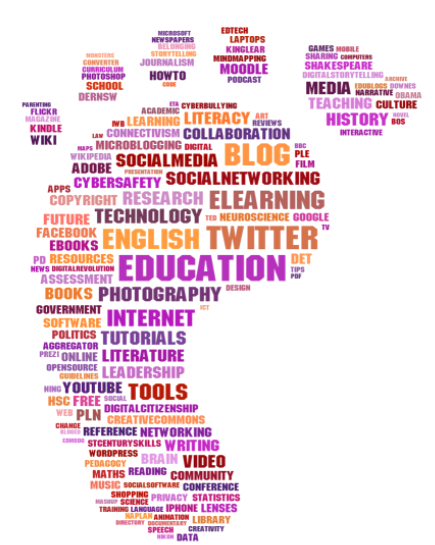 Check out the growing collection of #DigCit resources I curate on DigCit.us. I've published several books on multimedia, technology integration and coding. These texts are used by university professors and professional development leaders teaching educators about educational technology. 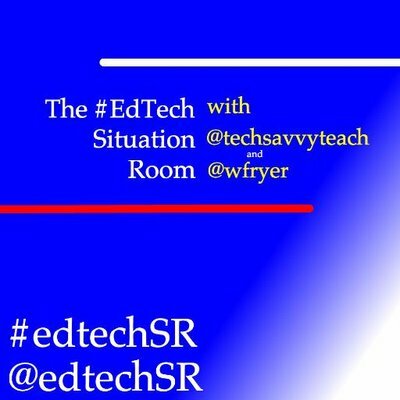 I co-host an almost-weekly podcast and webshow, "The EdTech Situation Room" (@edtechSR) with Montana educator, Jason Neiffer (@techsavvyteach). We discuss the previous week's technology news through an educational lens. 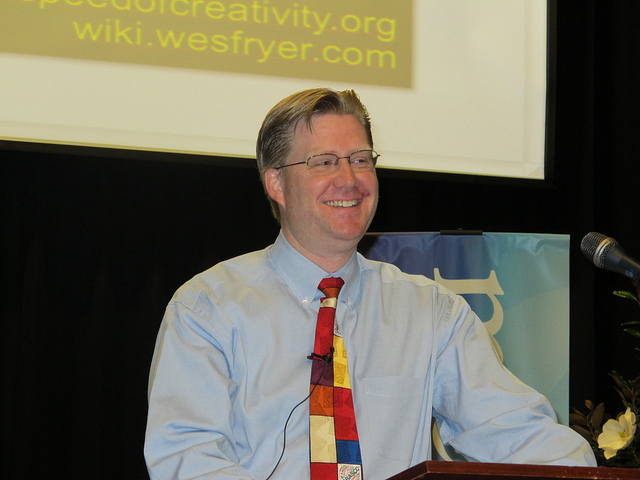 Links to presentation slides, referenced resources and links from my keynotes, breakout sessions, workshops and videoconferences are available on my Presentation Handouts wiki. Some of my best photographs are available for sale on society6.com/wfryer. I've been sharing photos on Flickr as wfryer since 2005. 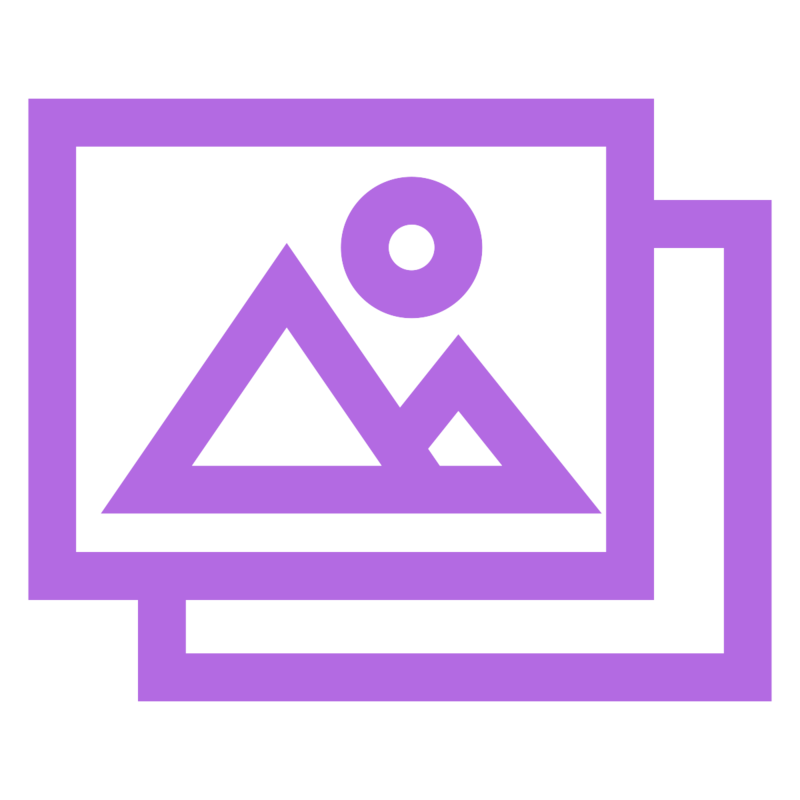 Most of my Flickr photos are licensed CC-BY. 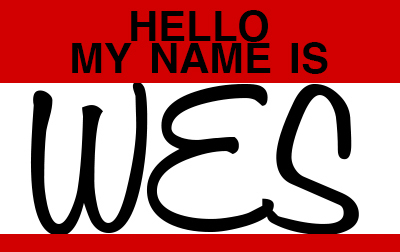 My shared STEM curriculum lessons and resources are available on stem.wesfryer.com. 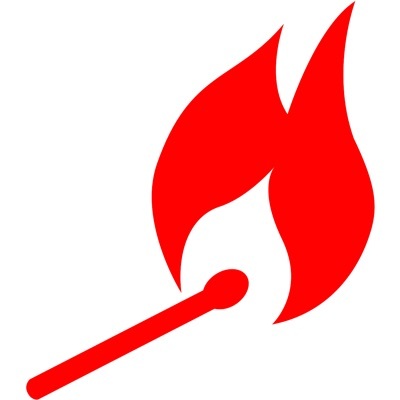 Lesson ideas and links are also available on STEMseeds.org. Subscribe to my free, monthly email newsletter for resources and tips on multimedia projects in the classroom, digital literacy, digital citizenship, and other educational technology topics. 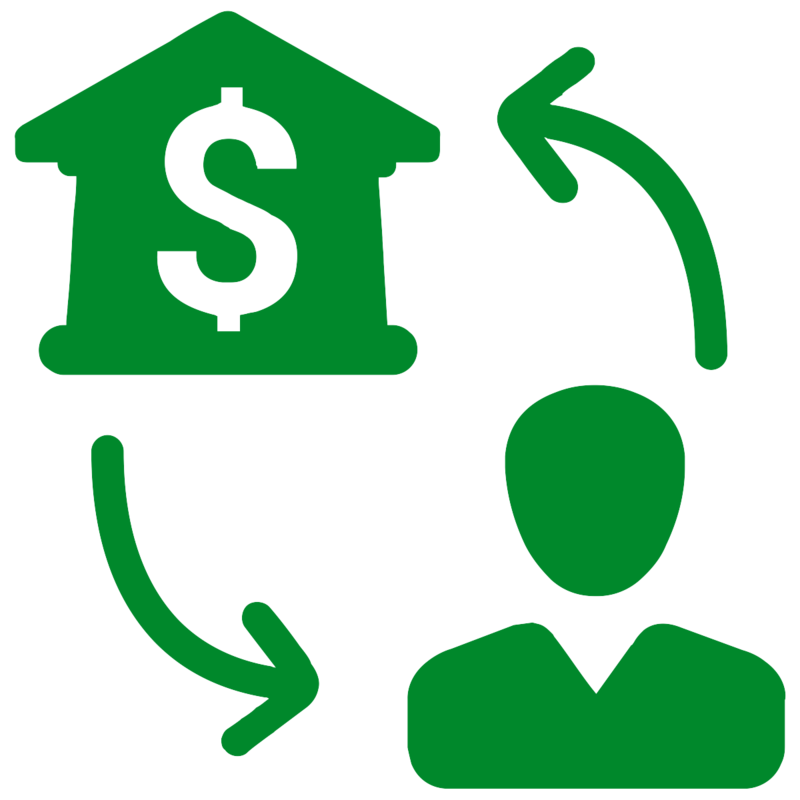 Read my Disclosure Policy to learn about my past and current relationships with businesses and organizations which influence my ideas and publications.